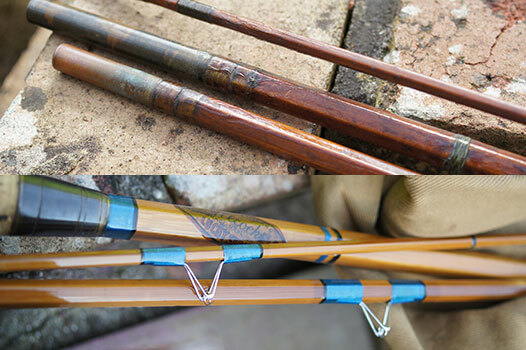 Using the expertise and techniques used on our own rods, Rawson will happily restore and repair your favorite fishing tackle. 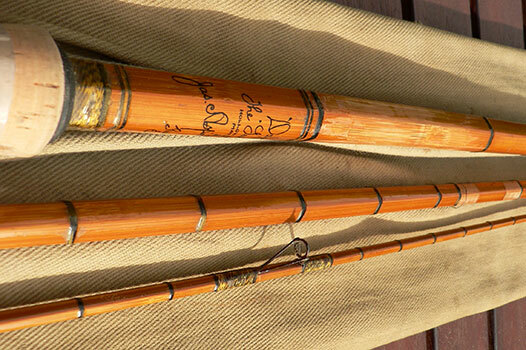 Whether it be a simple tip ring repair or a complete make-over and refinish i.e. replacing ferrules, cork and fittings. 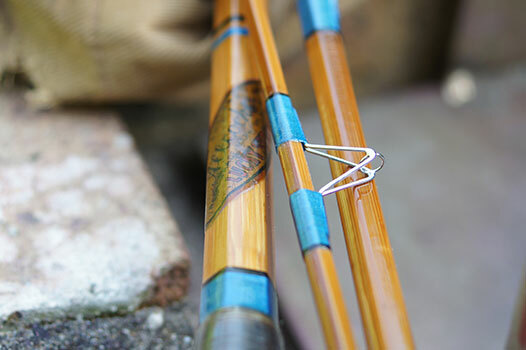 We can also make new sections for your current split cane rod, particularly handy if one is broken or split. 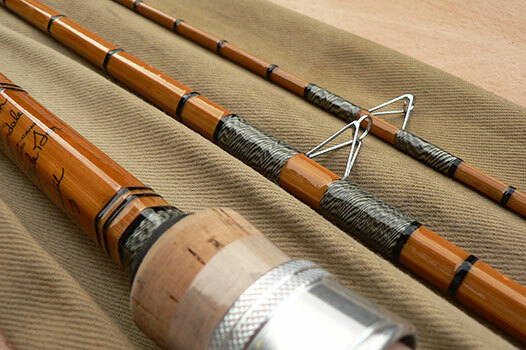 Prices and waiting times differ depending on the work that needs doing to the rod. 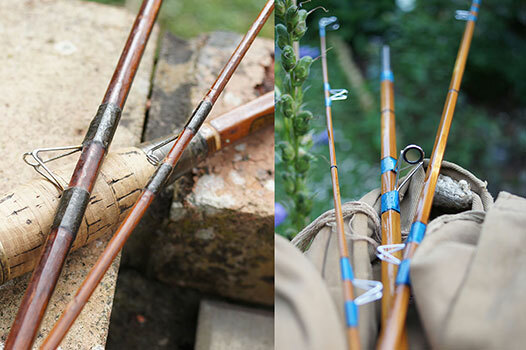 Please just contact us with the details of the repair to see what we can do to restore your rod to its former glory.